Poor ratings have characterized GMA’s mid-morning lineup. After an impressive showing for the network’s Astig Authority block (some of which are often reaired), the drop-off in ratings becomes noticeable once they move into a different set of programs. This has been a perennial problem for the network since Lilybeth Rasonable took over, and they have tried everything just to shake the mid-morning slate up. 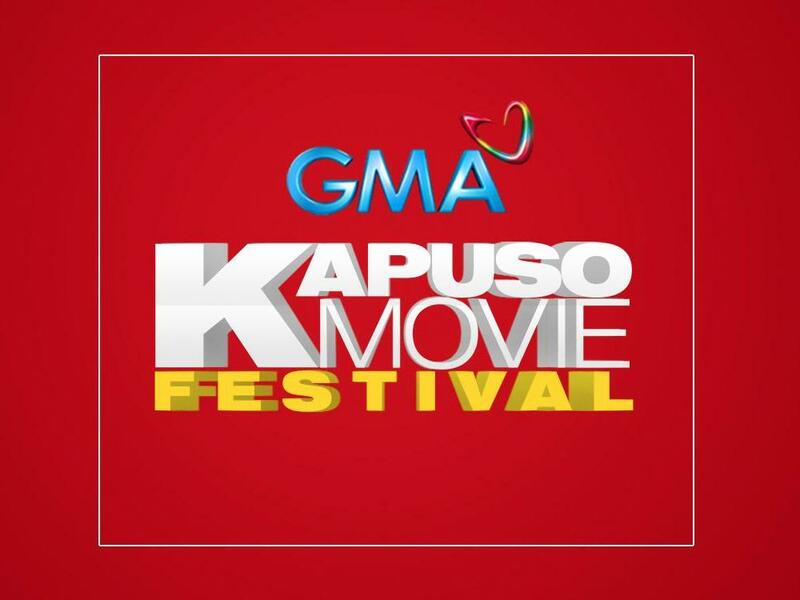 There was the ‘Kapuso Movie Festival’ block, which was their obvious answer to ABS-CBN’s ‘Kapamilya Blockbusters’. Then came Heart of Asia Mornings, a block that contains new light-hearted Koreanovelas. They even attempted to air talk shows (e.g. ‘Basta Every Day Happy’, ‘Yan ang Morning) and local dramas (e.g. ‘With a Smile’). Unfortunately, all of these attempts failed miserably. Now they are going back to airing movies via the ‘Kapuso Movie Festival’ block. Not to mention a rerun of an old QTV program called ‘H20: Just Add Water’, which will be obviously dubbed in Filipino unlike its original airing on Channel 11. Let’s face it, there is no way GMA can beat ‘Kapamilya Blockbusters’ with their own movie block. Their portfolio of new movies to air is running low, and to make matters worse, GMA Films has only a few titles to choose from, which is basically 1/8th to 1/16th of what rival Star Cinema has produced lately. If GMA were smart enough to admit that they can no longer beat ABS-CBN after 9:00 a.m., perhaps the time has come to welcome a TV shopping block of their own choosing. Whether or not it is Shop Japan, EZ Shop or even Shop TV, it doesn’t matter, as long as they fill in GMA’s programming hours every morning. They could also welcome blocktimers who can produce their own programs. 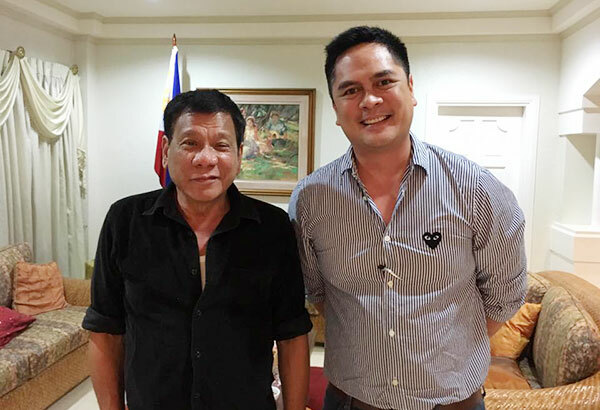 While they already have established blocktimers in TAPE, Inc. (‘Calle Siete’, ‘Eat Bulaga’) and APT Entertainment (‘Sunday PinaSaya’), they might as well need another for non-entertainment purposes, such as lifestyle shows or documentaries. Still, it is up to GMA management to decide the fate of the mid-morning slot. They need to think twice about giving up this venture. Otherwise, they will be stuck with this hashtag: #KMFMForever, which translates to Kapuso Movie Festival Mornings Forever.